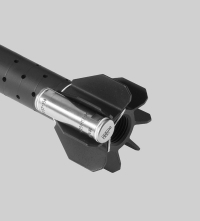 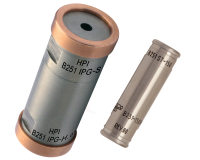 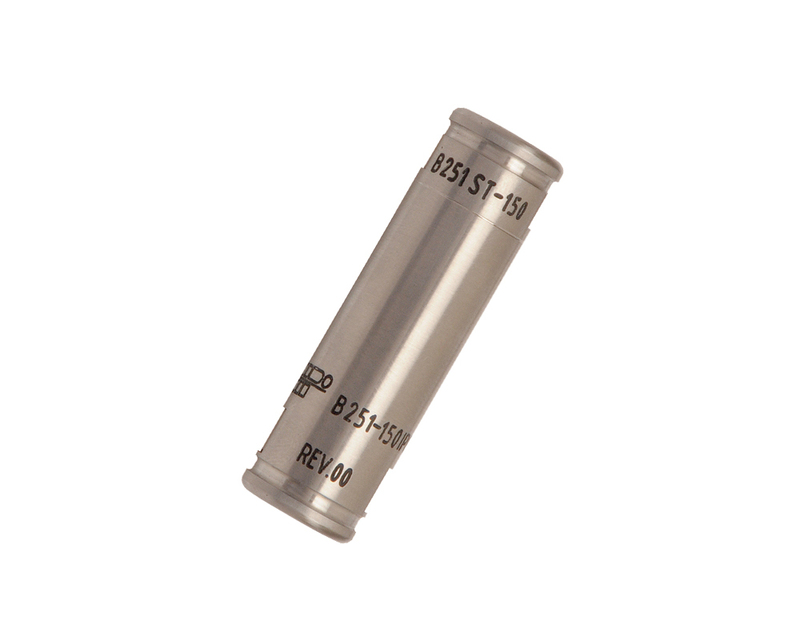 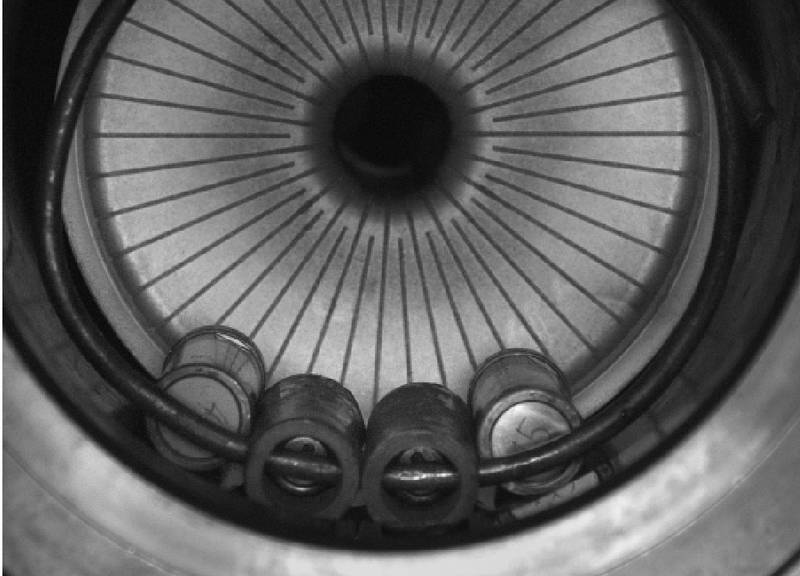 The B251 IPG is mainly designed for gas pressure measure-ments in large calibre guns and mortars but also for calibre sizes where the IPG can be inserted in the cartridge case or powder chamber. It can be used for development work, accep-tance or routine testing and for testing old ammunition stocks using weapons in service. 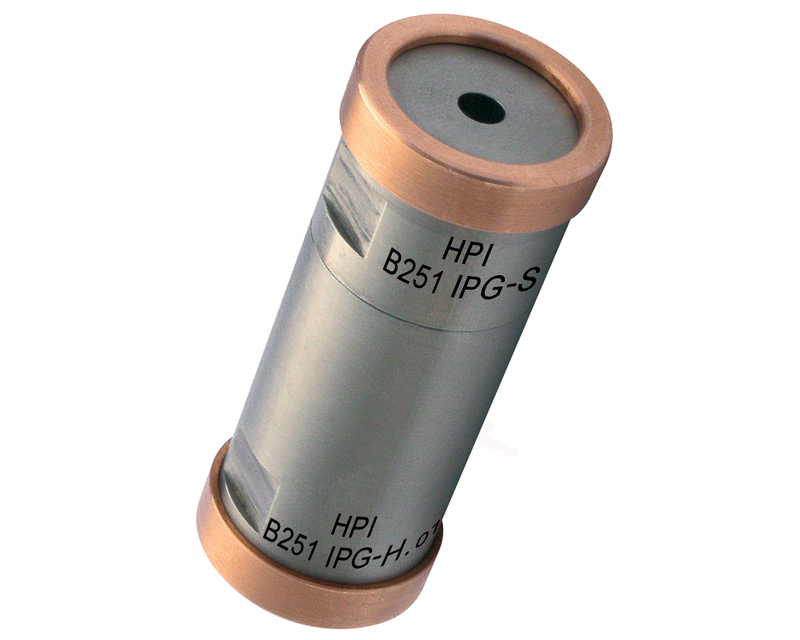 Other applications may be pressure measurements in endange-red harsh environments.